Mirrors can do more than create the illusion of space. Their size, trim and style can enhance or define a room. Whether you want a spectacularly-sized mirror in an ornate frame, a wall of mirrors for the exercise room or custom mirrors for your vanity, we will deliver to suit. See our Custom Mirrors gallery to view some of our past work. Ever wish for a full wall of mirrors in your bathroom, closet or home gym? Let ProGlass install the mirror wall of your dreams in your home. We design and install custom mirror walls that make the perfect addition to any room, virtually enlarging the look of your space and reflecting your style wherever you go! 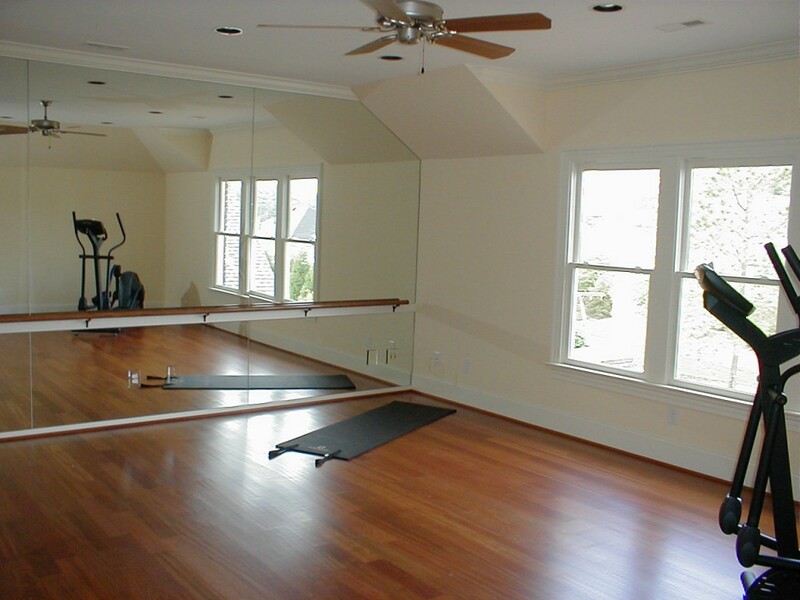 Perfect for home gyms or home yoga studios, our mirror walls add a spectacular finishing touch to an otherwise plain room. Trim options are extensive. From wood in all kinds of styles and colors (including one that’s paintable to match your room) to an array of metallics including satin nickel, brushed bronze and antique gold. 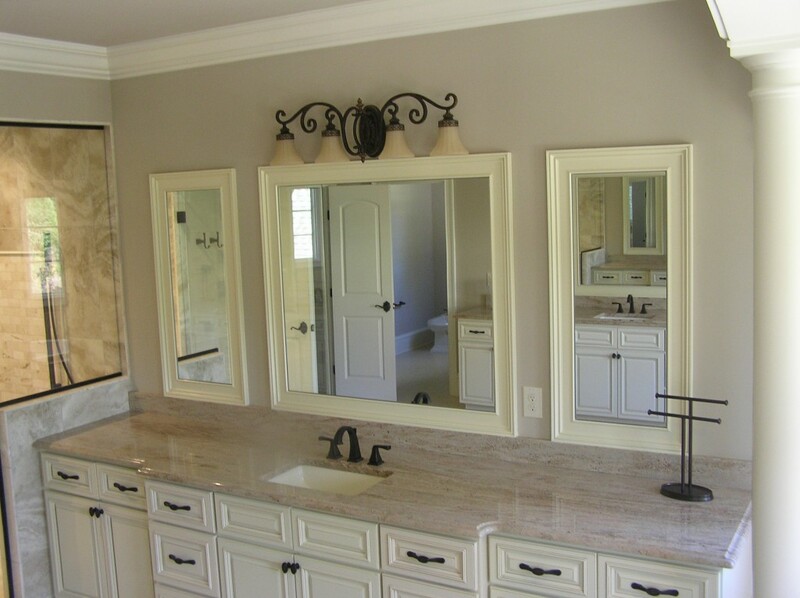 An excellent and cost-efficient way to upgrade a bathroom is to install trim on an existing mirror. When your new trim is installed, the change it makes in the bathroom will surprise you. Interested in a custom-fit mirror for your home? Contact the experts at ProGlass today to get started.